he human body is not designed to travel at automobile speeds. That is why, despite modern safety standards, our bodies are prone to injury during a car collision. Even a “minor” fender bender at a stop light can cause crippling back pain and neck pain. Contrary to some belief, “minor” damage may be visible on the automobile, however, the human body inside the car most likely will suffer injuries to delicate joints, bones, and ligaments which can get torn apart. From mild symptoms to serious traumas, North Jersey Spine Group (NJSG) understands the serious damaging toll an accident can have on patients both physically and mentally. 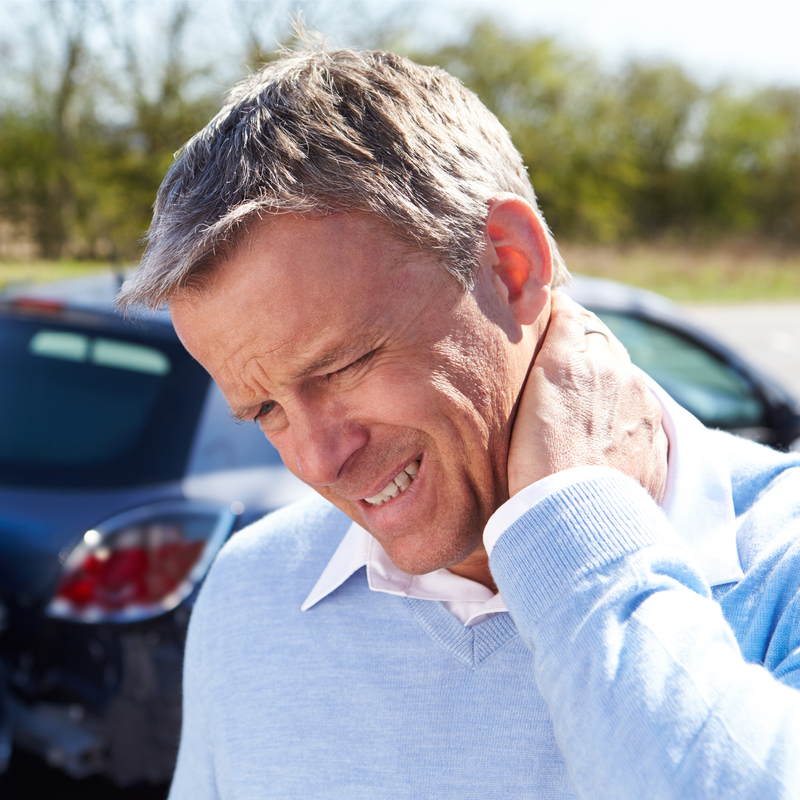 Fortunately, most injuries that result from motor vehicle accidents such as whiplash, will heal with time. The neurosurgeons at NJSG are highly educated in how to best manage these painful conditions to ensure the victim of a motor vehicle accident can return to work and leisure activities promptly. You can trust the educated team at NJSG to distinguish subtle differences between lesser injuries from more serious conditions that may require more extensive care. Our doctors understand the toll an accident can have on a patient and their family both physically and mentally. For patients who are victims of a motor vehicle related accident, NJSG offers board-certified neurosurgeons, also spine surgeons, physiatrists, pain management physicians, and physical therapists who provide advanced and compassionate care. The award-winning spine experts serve patients across northern NJ in multiple locations spanning from Passaic County to Sussex County, and surroudning towns including Saddle Brook, Parsippany, and Kinnelon, NJ. Injured patients seek the North Jersey Spine Group team to help them get back to their lives. For the safest and most effective treatment after a motor vehicle accident, contact North Jersey Spine Group today.